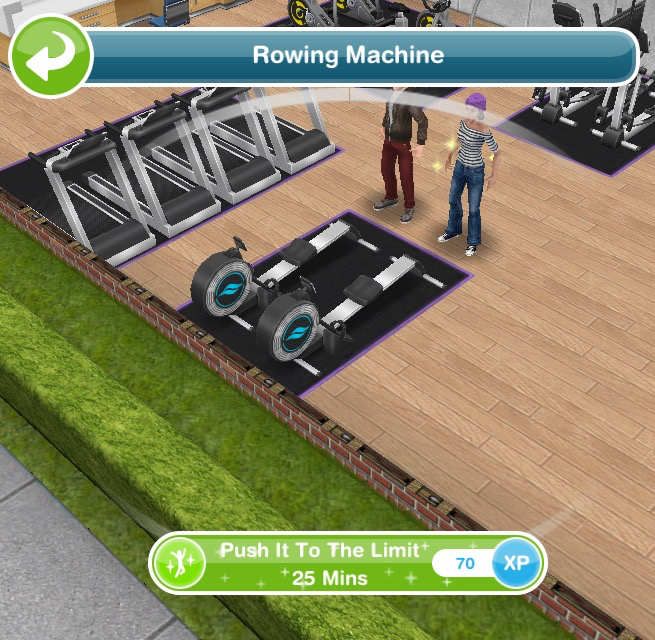 Once you complete this quest the Aerobics Hobby Event will begin, there is a time limit of 7 days and each time you complete the hobby collection you will earn another activewear outfit for your male and female adult sims- there are 7 packs to earn. 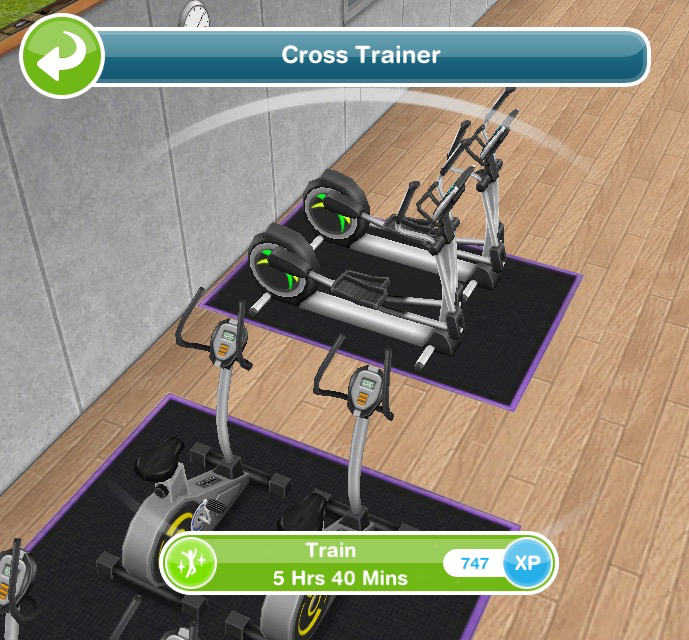 I’m not sure why there is a time limited hobby event as soon as we unlock the new Aerobics hobby- usually when we unlock a new hobby we just have to complete it once in a time limit to earn an extra prize so this is very difficult! Is it worth it? 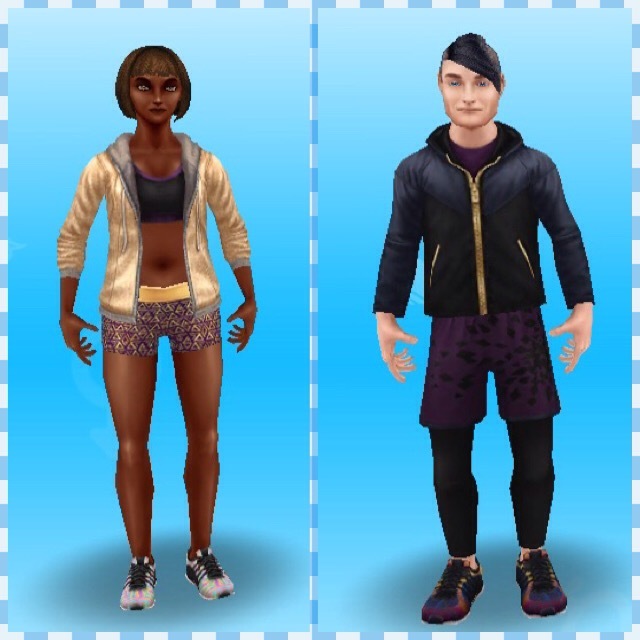 I always love new clothes but if you don’t manage to complete in the time limit don’t worry as you can earn more activewear in the aerobics hobby event! 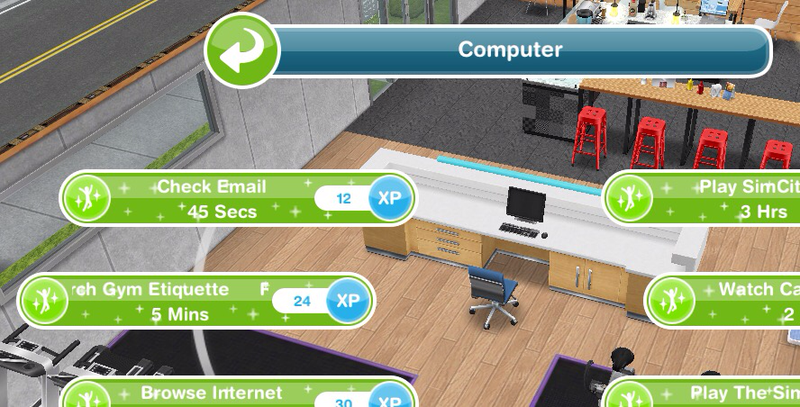 How do I send my sim to the health hub? 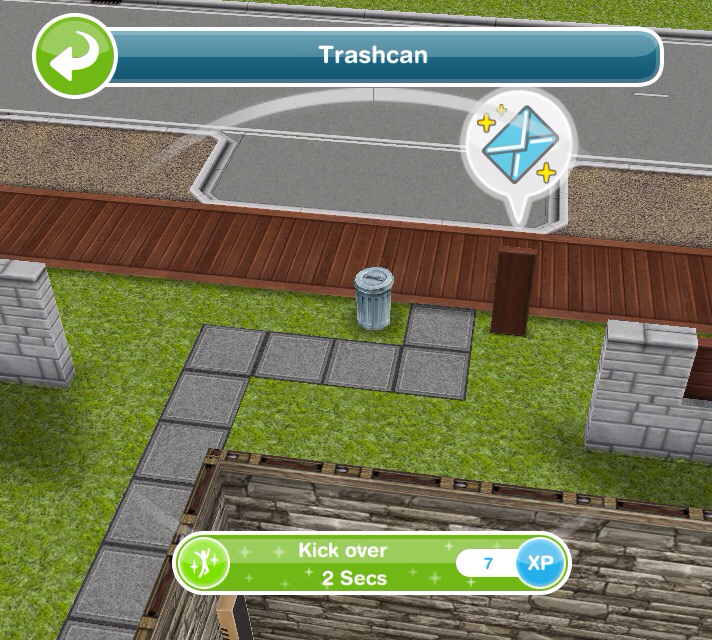 The trashcan has already been knocked over, what do I do? This quest unlocks the aerobics hobby event, does the time limit start straight away once I have completed this quest? Have they given a release date for this? Its already out, build the Health Hub to start the quest. What happens when you can’t get the dance quest finished? Mine went halfway 6 months ago and then quit. The car never shows up at the park. I’m level 55 and can’t get the sorcerers place nor this health club started. I also can’t seem to contact tech support via firemonkeys. Any suggestions? I also had this problem, I finished the quest though. 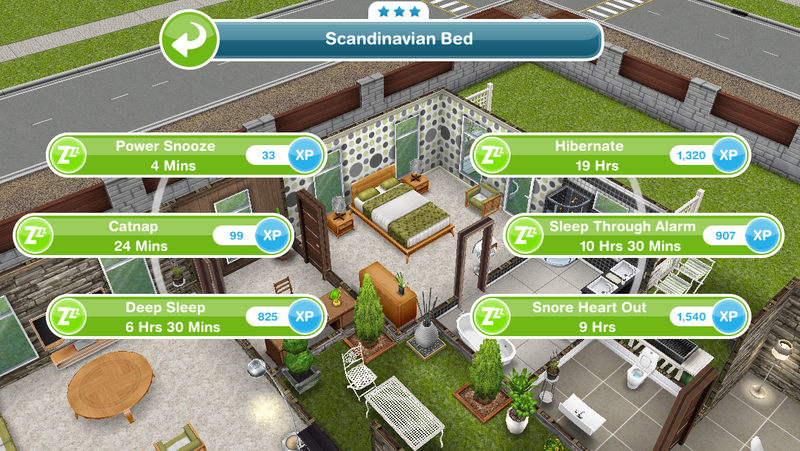 I deleted the game and then redownloaded it and click use saved data. I hope this solves your problem. Question: What’s the point of having 5 Step Mats in the Health Hub if you can only use 1? 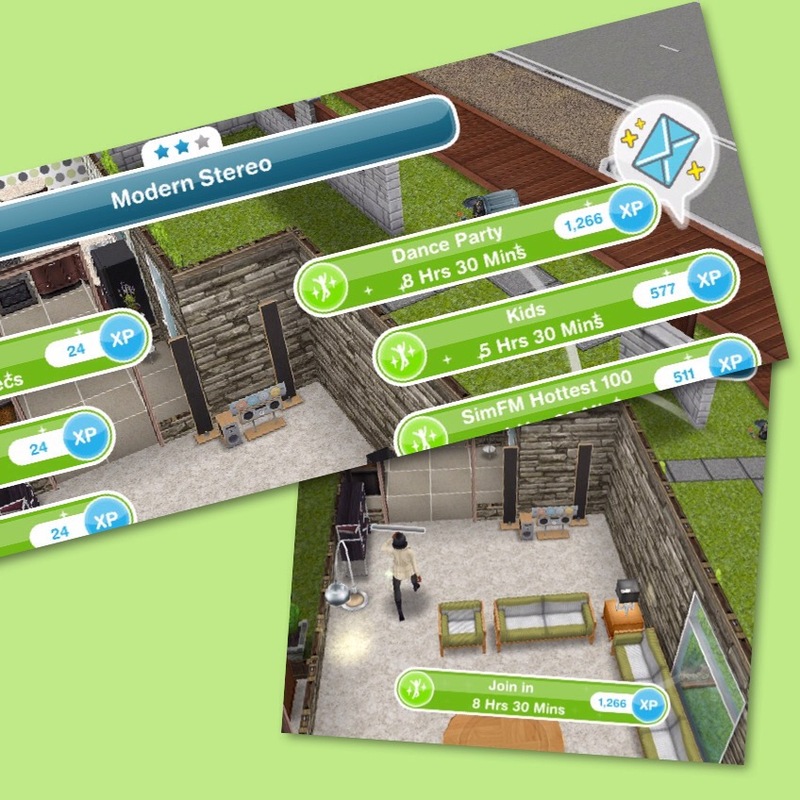 The other 4 can be used but only for 10 minutes, its like the main sim is taking a class but those sims aren’t doing the hobby. Ughhhh. I have completed the quest, won the prize of workout clothes and my new timed aerobics hobby has started and I have to clean the bathrooms. Do you know if the hobby will come back again in a few months? Lets hope they bring the event back one day! I really don’t think I am going to be able to finish it in the time! I just want to say thank you for your whole blog. I can’t imagine how much time and energy you must put into it and everything you post is so helpful! Hi. 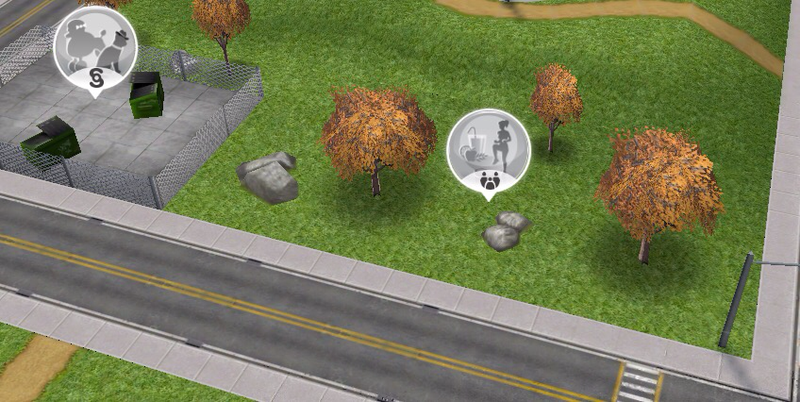 I made it to the Aerobics challenge and just noticed there is debris in the side yard of the building. A couple of fallen branches and a rock with weeds. 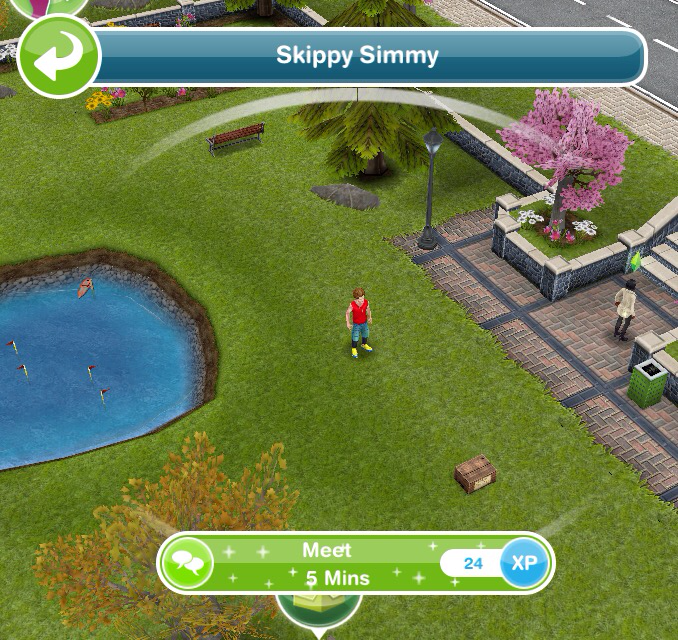 I can’t get a Sim to clean it up. Anyone else have this problem? Thanks! I don’t think they can be cleaned up. Hey I can’t see this anywhere can you help? Thanks!!! You will need to build the health hub to begin this discovery quest. I have a question. 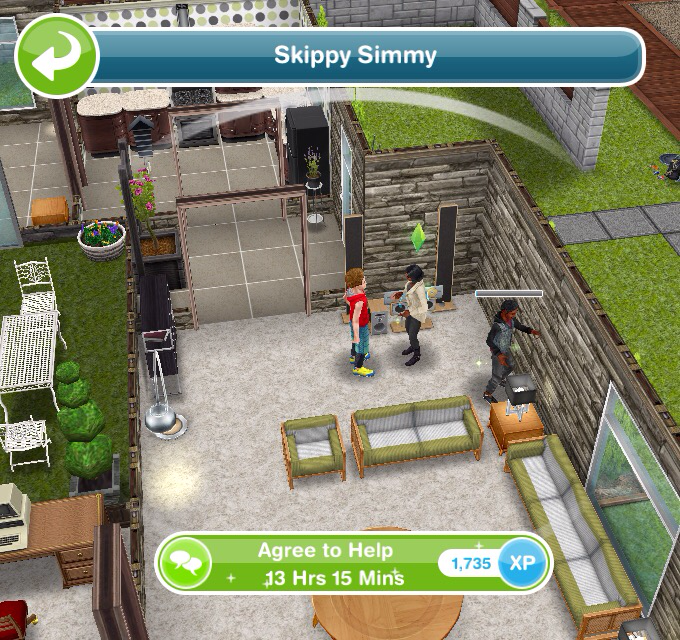 I have some sims excersising together, but they all are wearing the same clothes. How can i change that? 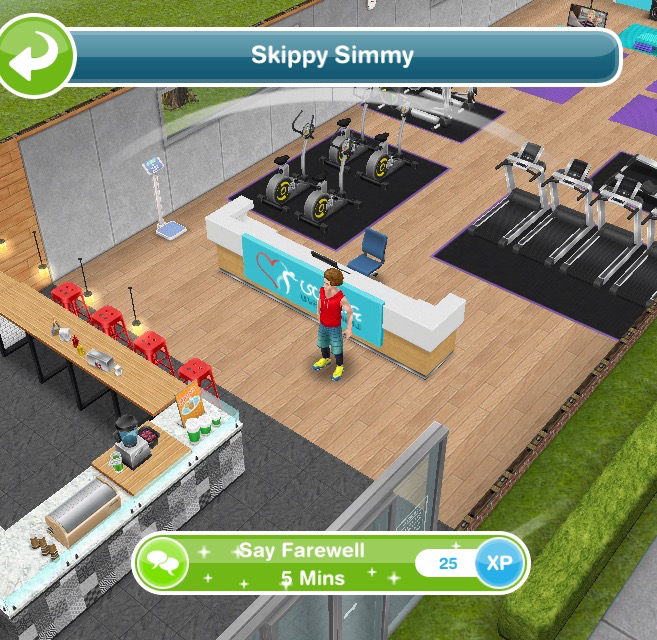 If you unlock the new outfits in this hobby then you will be able to put your sims into those and then they will exercise in that workout outfit instead of the same outfit. I just did this quest a couple of weeks ago and I’m glad I waited I had on sim on the longest hobby and they jumped to level 3 after the first go. Thank gooodness I had another on the shorter one because that’s the only way to unlock level 2 prizes. 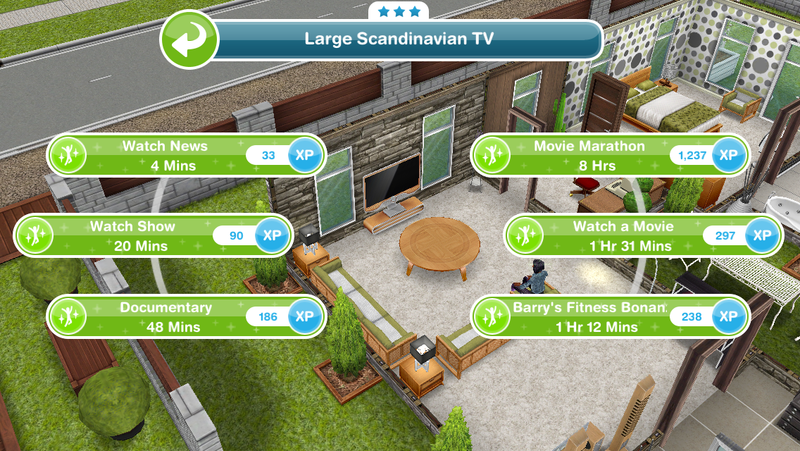 My first sim did only the longest hobby and got to level 6 in just over a day. 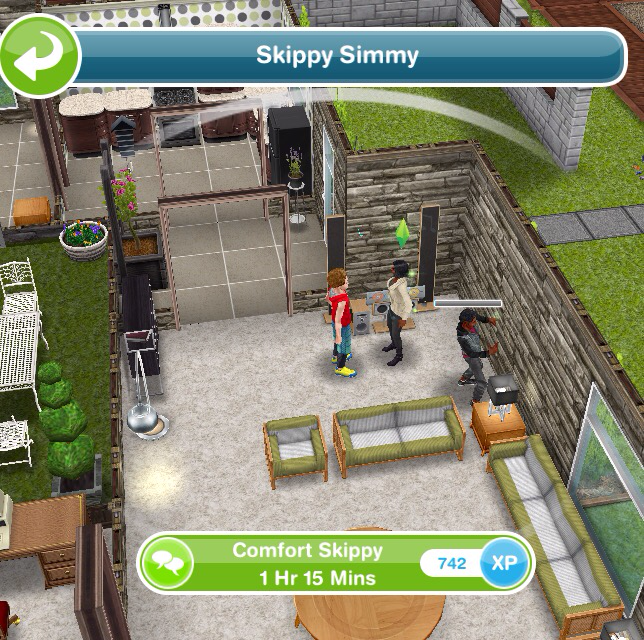 I actually got all outfits maxing out the number of sims who could do this hobby on day 2. I hope this is permanent because then the hobby prizes are attainable. Yes, it seems they listened and made levelling up easier, and the aerobics event is coming back soon for those of us who weren’t able to complete it the first time due to the levelling up issue! Did you just get a pop up about the groovers n movers time limited hobby event starting? Don’t worry about it, you aren’t ready to do it so just ignore it, the event will probably be back again one day in the future, they usually reappear a lot so you can do it when you are ready. Hi can you do an updated version for this? Thank you so much. Which parts need updating? Sorry I can’t update it unless I’m told what has changed as I have already completed this quest on my game! This quest start at the same time with nanny knows better. Meanwhile I couldn’t build the health hub before I finishing nanny knows better. As result I couldn’t complete this quest because I didn’t have much lps to speed up nanny’s know better quest. How could that happen? That’s so mean. It should be started after the health hub is built. You could never complete it in time this way. Unless you have tons of lps. Can you give me solution to complete this without lps? Or maybe I shouldn’t update the app before I complete namny quest? 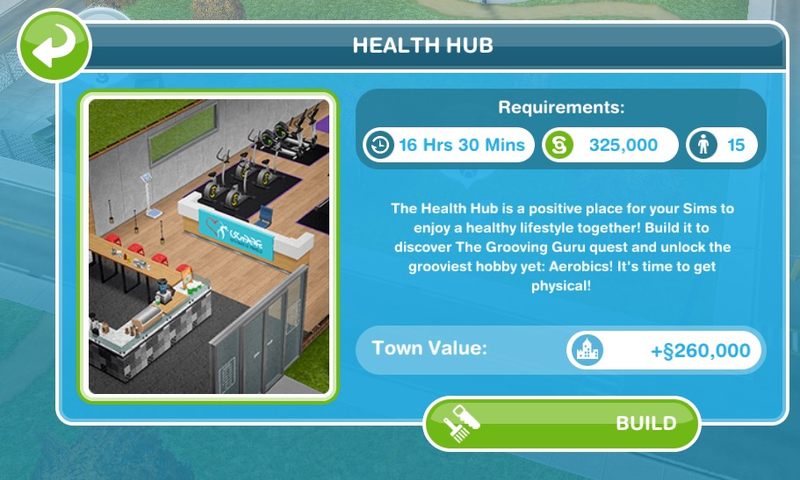 The grooving guru quest didn’t start, you just got a pop up for the time limited aerobics hobby event that had begun: https://thegirlwhogames.blog/2017/11/27/the-sims-freeplay-groovers-n-movers-2-hobby-event/ everyone playing gets this pop up but as you aren’t ready for that you can just ignore it, they repeat time limited hobby events a lot so it will probably be back again one day when you can complete it. I have just completed the quest again today and none of the tasks or times have changed, what is different on your game? You have to complete the hobby collection 7 times to earn all the outfits, you only have to reach level 6 once to unlock all the moves. 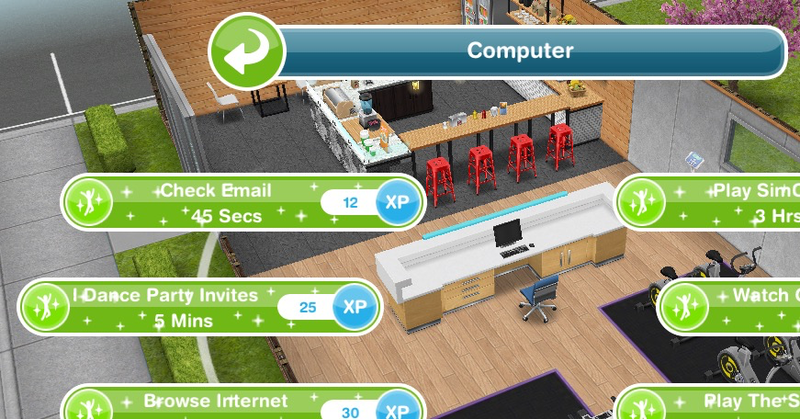 Hi do you know the time and money required to spruce up the health hub? 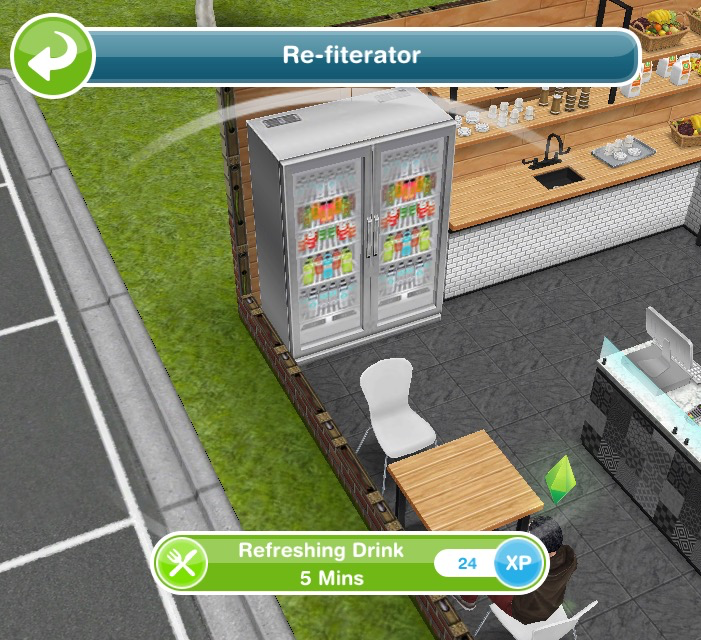 U have a similar post regarding the restaurant but I can’t find any regarding the health hub. I don’t think it works that way, because once the health club is built, the quest begins. 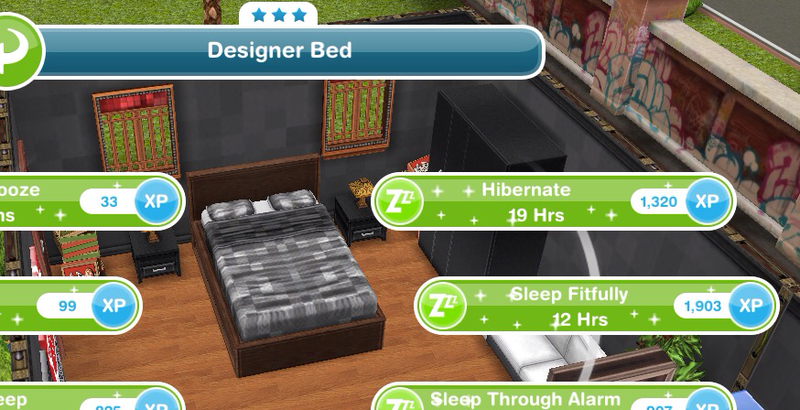 Just like all the other places, it instantly has you doing something, so I don’t think that this really applies here… many times I have built a place with a quest, and it has started the quest once you tap to finalize build on the place. 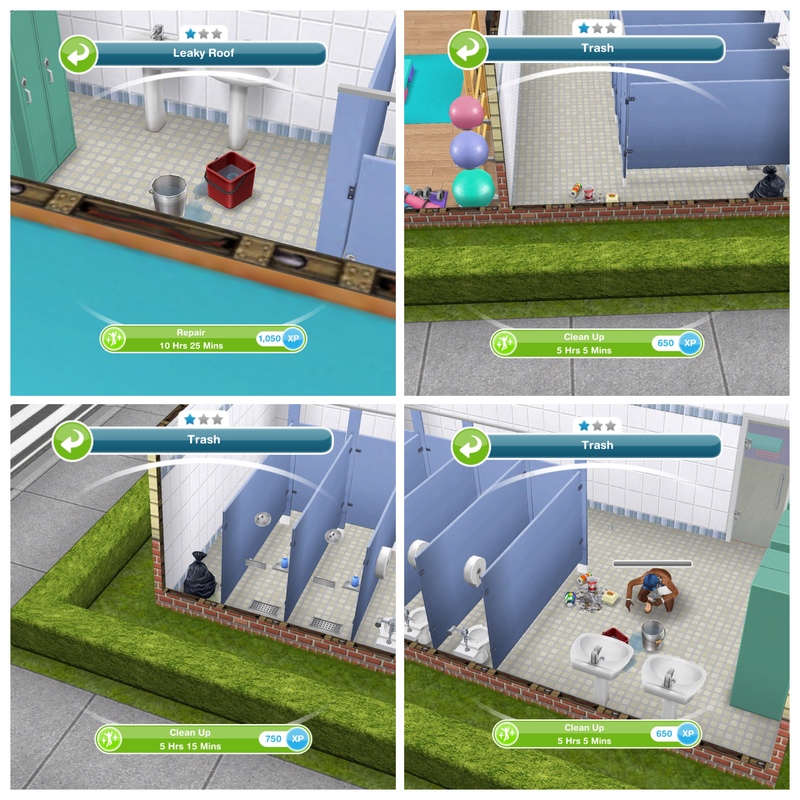 According to your comment in the beginning, quest begins after building health club. I am confused, how can you skip the quest if it has auto begun? Thank you so much for making this blog! I was just wondering if the hobby after completing the quest counts as a part of the discovery quest or if you can do another discovery quest when you are doing the aerobic hobby?